At River Church, our purpose is to bring Spiritual life to the spiritually dead in Central Virginia. We who call River Church "Home" gather together weekly, share our lives in groups, use our gifts and passions to encourage others, and give generously towards the mission of God. All because we love Jesus Christ and how he is changing our lives. We meet every Sunday at 115 Seminole Dr. in Madison Heights. A Gathering that will last 90 mins that will give you practical Bible teaching. We are a casual Sunday dress type of church so you will see people wearing a t-shirt, to people wearing collared shirts, to others wearing a tie. River Kids meets during our gathering time on Sunday mornings, our River Kids team will make sure your kids have a exciting time where they learn about how Jesus loves them and wants to have a relationship with them. Lifegroups are the way our people connect throughout the week in smaller settings. Each Lifegroup meets in a home to share a meal, learn about the Bible and pray for one another. 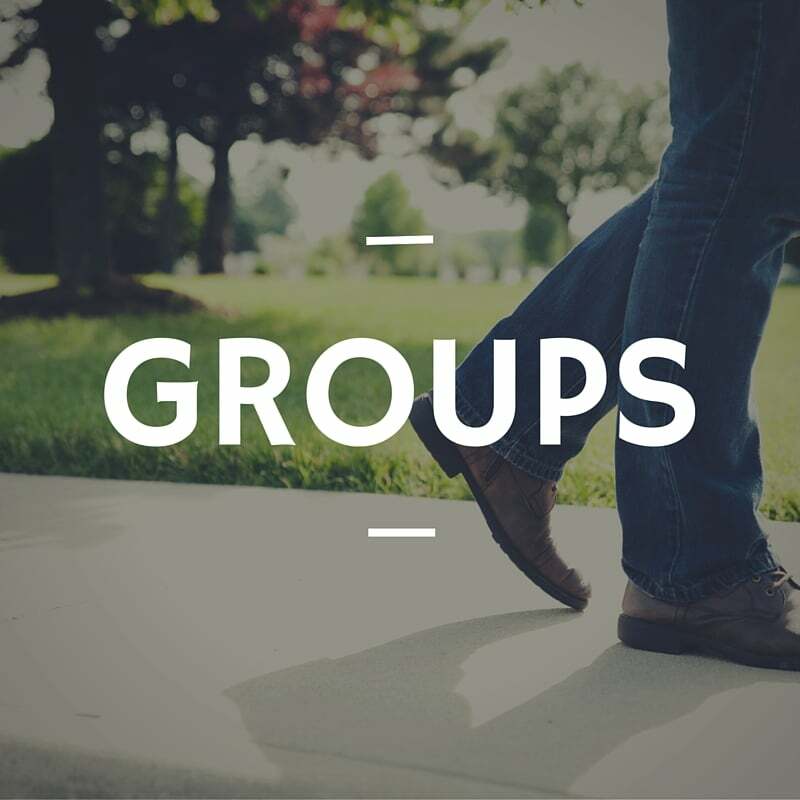 River Church Groups are how we share life together, to stay encouraged and to encourage others. The Bible tells us that every believer has gifts that God has given them to use to encourage people. We at River Church have multiple areas to use your gifts, skills, and passions. Trusting the Lord with money grows our faith in the Lord. Giving monetarily is one way to trust God and to take part in giving spiritual life in Madison Heights & Central Virginia.